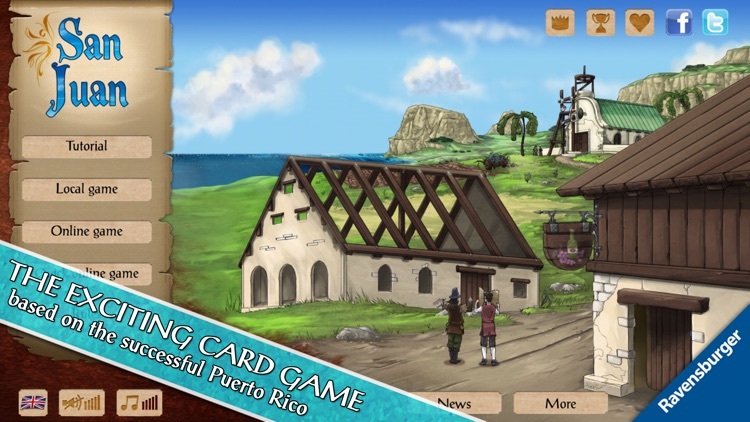 • Digital adaptation of the card game based on Puerto Rico. 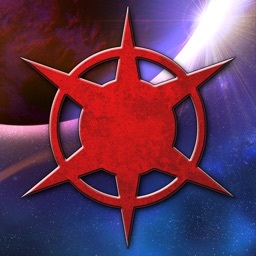 • Designed by Andreas Seyfarth. 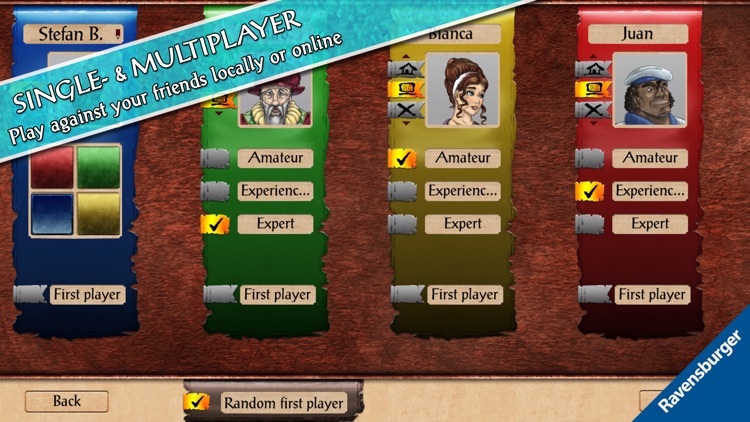 • Stand-alone game, can be played without having played Puerto Rico. 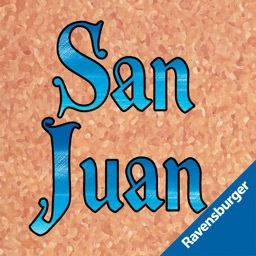 • Interactive tutorial to make San Juan easier to play. 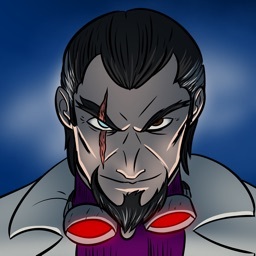 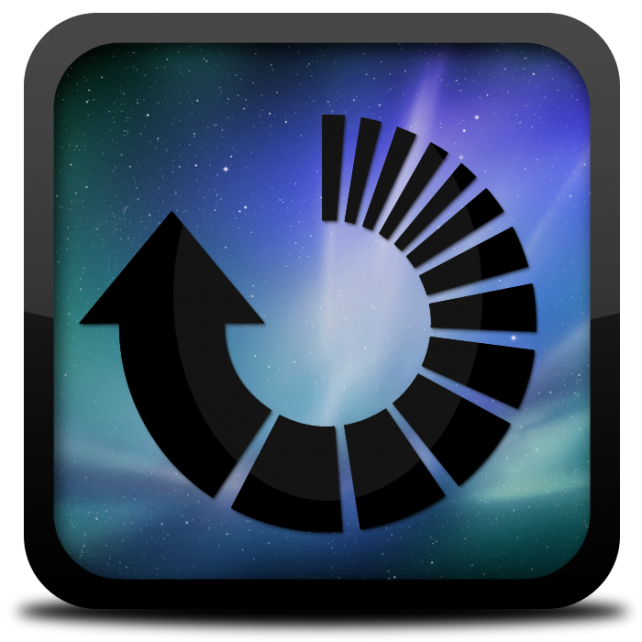 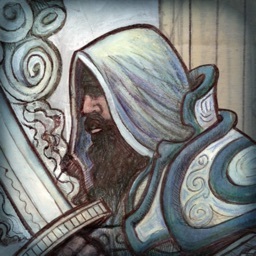 • Full Retina support on iPhone and iPad. 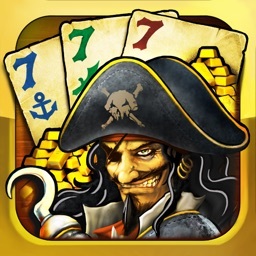 • Play with up to three other players or computer opponents on one iDevice, or play online with players from all over the world via Game Center. 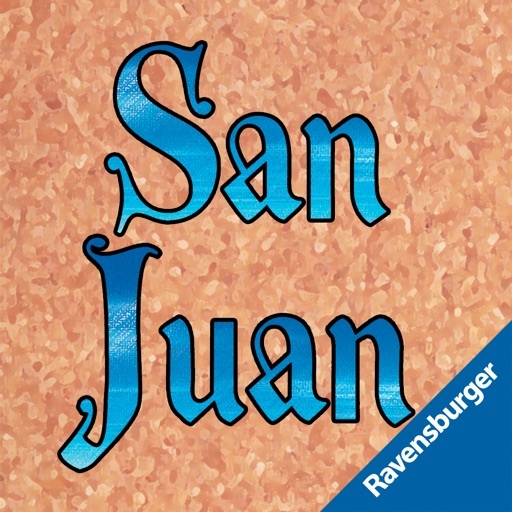 • Discover new tactics and ways to become the ruler of San Juan! 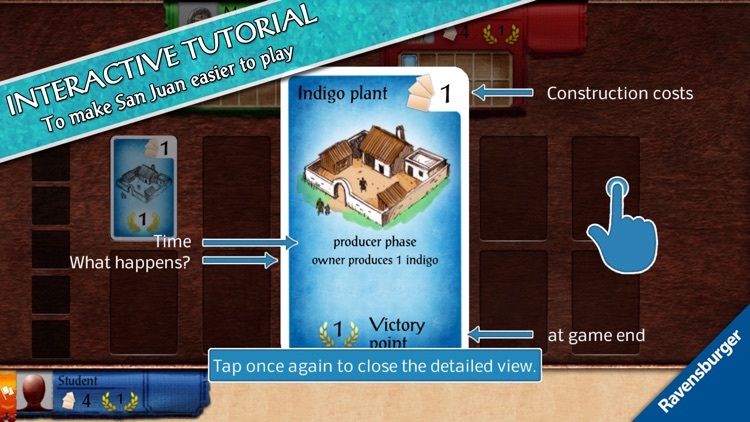 • No need to assemble: simply start the game to enter the colonial world! 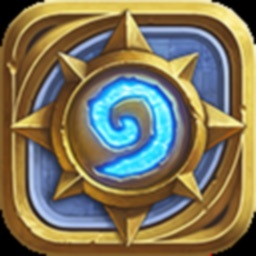 And best of all: no need to put away the game once you have finished playing. 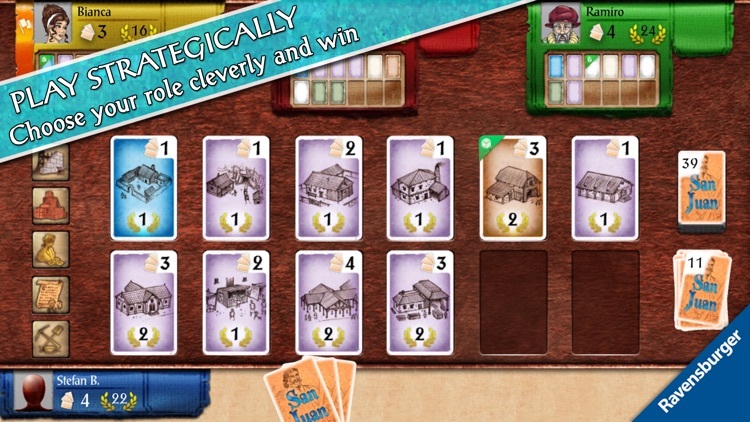 We summarize the best apps from the last 24 hours.